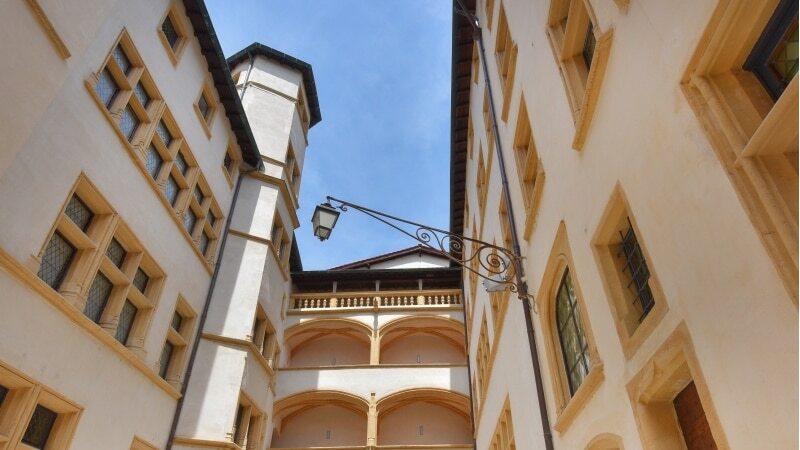 Located in the old quarter in Lyon St Jean, tucked inside a peachy pastel Renaissance building, the Musées Gadagne comprise two truly beautiful museums: the Historical Museum of Lyon and the newly refreshed Museum of Puppetry Art. Rumble over the cobbles and step into another world, for just an hour or so. Then go eat under the wisteria. Curated by Xavier de la Selle, the 16th century Musées Gadagne have been a cultural heritage site since 1920 and it’s pretty easy to see why. The building is sumptuous. Inside the Historical Museum of Lyon, 80,000 objects are displayed in 30 rooms, scattered over four floors. 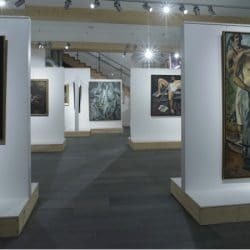 A peek at the archaeological remains, the sculptures, paintings, furniture and pottery, maps, drawings and engravings, will make you realise how much has been going on in the city. 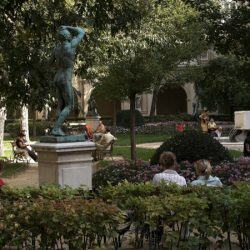 From the dawn of Gaul, to the haven of silk; from the arrival of banks and workers’ revolts, to the rocketing rise of car, chemical and pharmaceutical industries; from the city of cinema to hotbed of contemporary art and digital music, the museum bears witness to Lyon’s colourfully changing times. 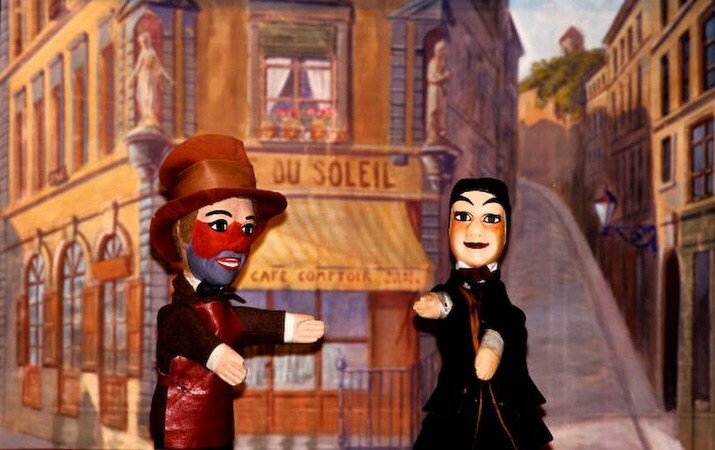 As for the Museum of Puppetry Art, this one pays homage to the Guignol puppet, the Punch and Judy symbol of Lyon, and is a gorgeous outing for kids little and large. After having presented a round-the-world-trip of traditional puppets, the museum is now offering the public a whole host of puppeteering secrets, rich in interaction and entertainment. Inside nine independent halls on the first floor, you’ll learn about the history of the puppet, its echoes around the globe, and how the hand-held creatures come to life. You can touch, you can play, you can be a kid again. Go on, no-one’s watching. 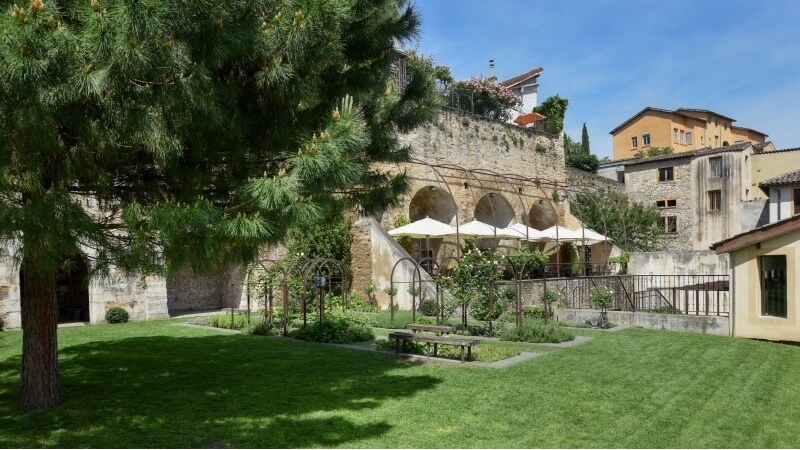 The Museums also have a small theatre with a 150-seat capacity, and the fourth floor provides access to the stunning museum garden and the dreamy Café Gadagne. The brunch is exquisite. The Gadagnes were an incredible wealthy family from Florence, alive in Lyon in the 15th century. The colossal pile of cash was nurtured through commerce and the fortuitous existence of the Bank of Gadagne, inspiring the oft-used saying “as rich as Gadagne”. Sip something bubbly in the Café Gadagne on the museum’s fourth floor, or munch on a generous brunch. The backdrop is straight out of the Secret Garden. Head to the gardens. They’re peaceful. A fountain, shady caves, ornamental and medicinal plants, plucked out for their past symbolism are all arranged majestically. If you’re of a daring kind like bon vivants Guillaume and Thomas III, march into Le Chat Fou, rue du Boeuf, and sip one of the 80 types of once illegal absinthe. Tie the kids up outside. Want to know what Lyon’s all about, dig deep into its history? Fancy discovering how to operate the most famous puppet from Lyon? Well the Gadagne Museums beckon. Wednesday to Sunday, from 11.00 am to 6.30pm. One ticket for the Historical Museum of Lyon, the Museum of Puppetry Art, and temporary exhibitions. 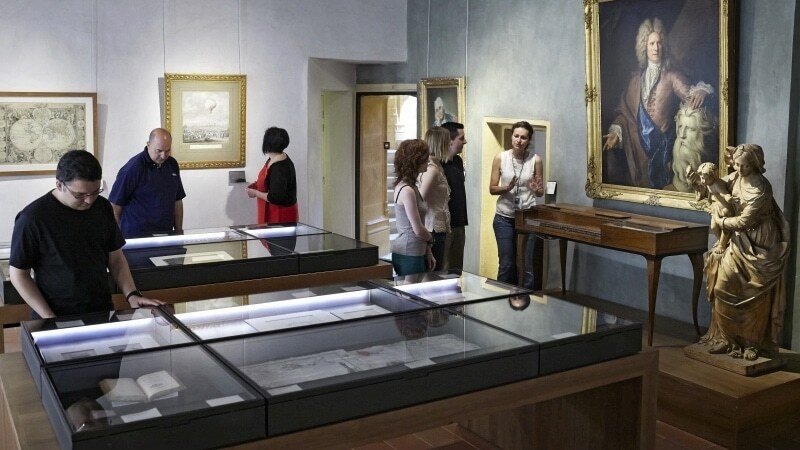 Museum card: € 25, granting unlimited access to the 6 municipal museums in the City of Lyons for one year. Free audio-guides for both museums and visits to the Gadagne building.